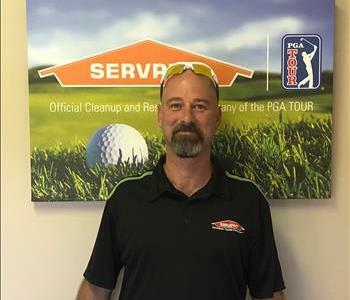 Jim is a Production Technician with SERVPRO of Waycross, Hinesville, and Douglas. Jim has experience in large-scale water and fire losses. 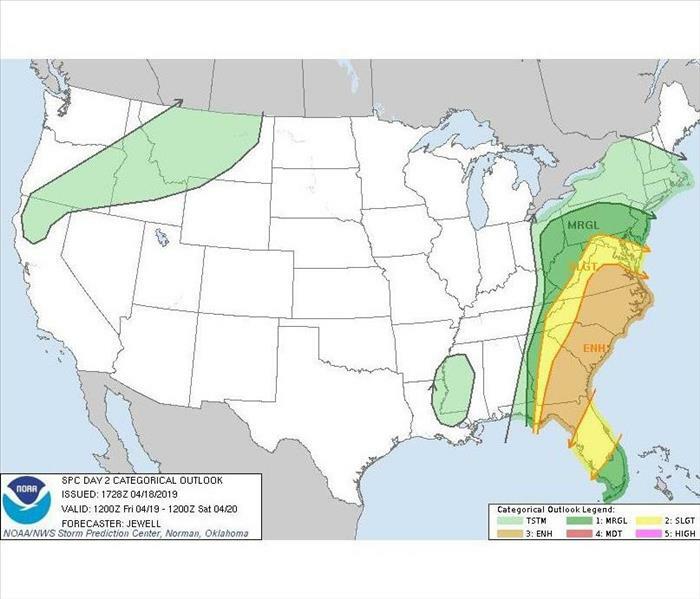 Jim takes pride in getting you back to business FASTER AFTER ANY SIZE DISASTER. 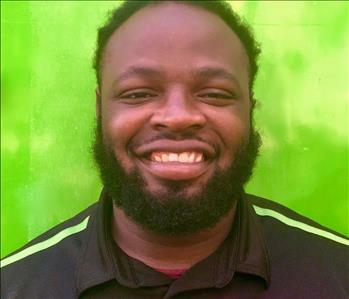 Joshua, better known as JJ, is a Production Technician at SERVPRO of Waycross, Hinesville, and Douglas. He is a great asset our SERVPRO team and is an absolute pleasure to work with! Gabriel McMahon is the Operations Manager at SERVPRO of Waycross, Hinesville, and Douglas. He has several years of experience in mold remediation and has various certifications from the Institute of Inspection Cleaning and Restoration Certification! 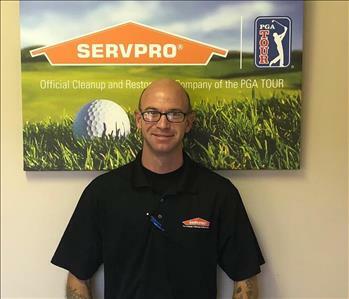 Help us welcome Gabe to our SERVPRO team! 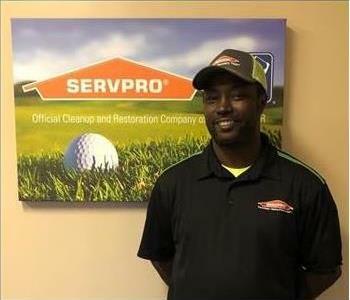 Eric Bogan is a Production Technician at SERVPRO of Waycross, Hinesville and Dougas. Eric is a excellent team member and a wonderful asset to our SERVPRO team! Eric always puts the customers needs first to make it LIKE IT NEVER EVEN HAPPENED. 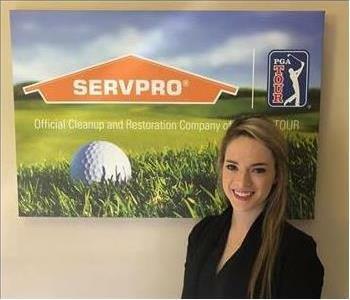 Ericka Walker is one of our Business Development Representatives at SERVPRO of Waycross, Hinesville and Douglas. Ericka is always HERE to HELP at SERVPRO of Waycross, Hinesville and Douglas from being on the job site to hosting lunch and learns. 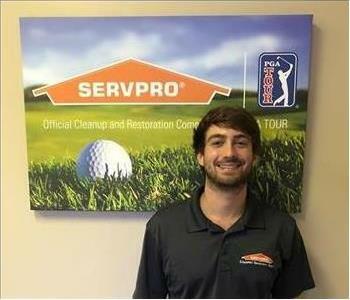 Austin Green is a Crew Chief at SERVPRO of Waycross, Hinesville and Douglas. He has several years of experience and has the following certifications from the Institute of Inspection Cleaning and Restoration Certification (IICRC): Water Removal Technician, and Applied Structural Drying Technician.